Professor George Walker's distinguished career in education led to his appointment in 1999 as Director General of the International Baccalaureate Organization. 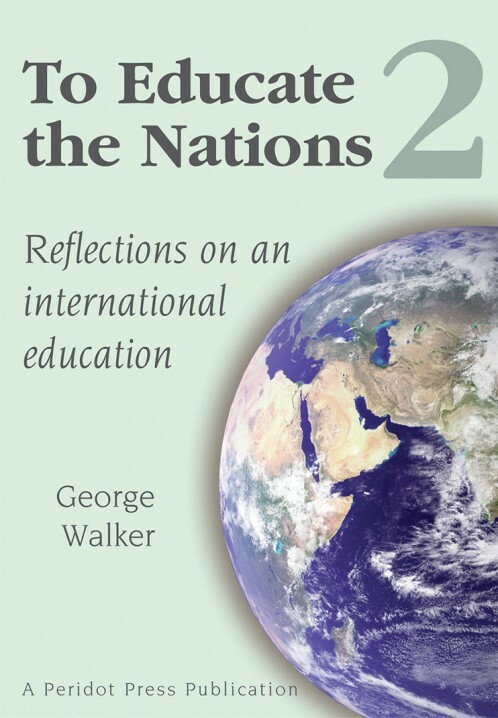 This revised and extended edition of To Educate the Nations, originally published in 2002, is a collection of the lectures and addresses he has presented throughout the world on the theme of international education. It takes an engaging journey through the history, philosophy and practicalities of the subject, the perpetual and increasing influence of which holds such powerful promise for a brighter future. 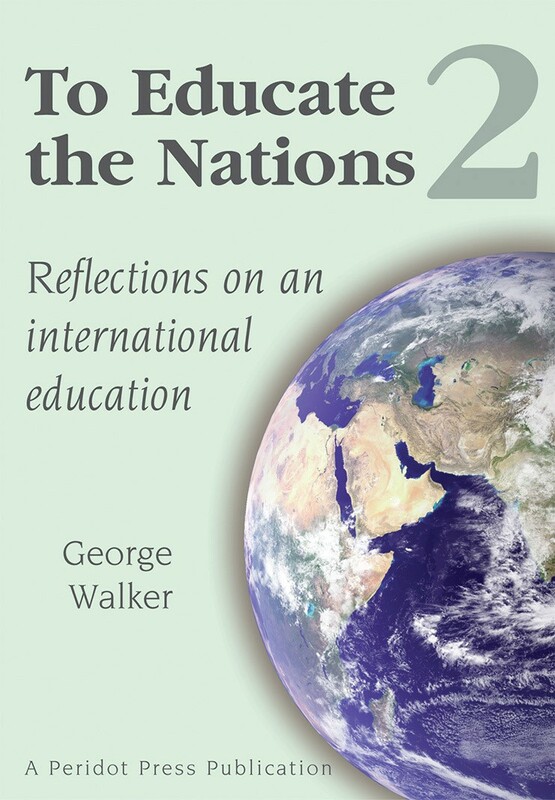 "A teacher talking to teachers, a headmaster to heads of schools, an academic to academics, a parent to parents and yes, to students young and old... George Walker has the rare ability to translate his thoughts, readings and observations into the written word in a way that can be readily understood and enjoyed." Greg Crafter, 2002 President of the Council of Foundation of the IBO.